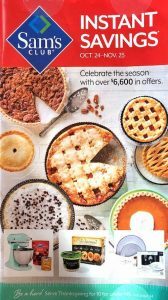 Big Lots is a discount store with low prices on everyday products. 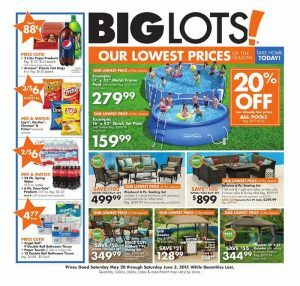 Here is this weeks Big Lots weekly ad valid through June 3, 2017. 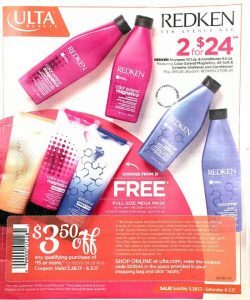 It includes their Memorial Day promotions. 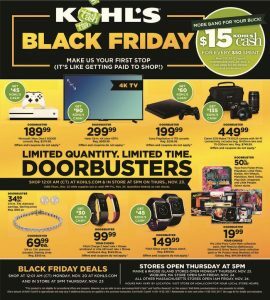 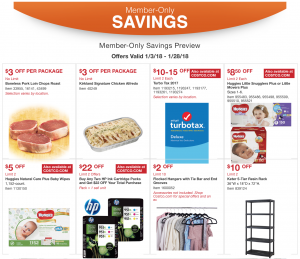 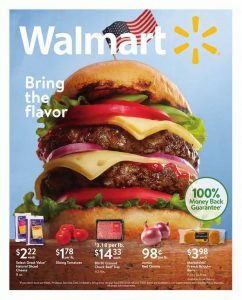 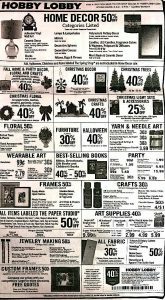 The Big Lots weekly ad is 4 pages in length this week. 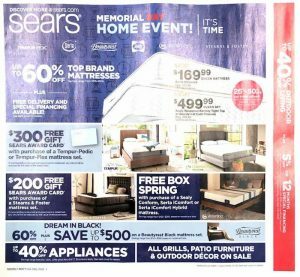 The top sales in this ad include a sale on furniture including couches and mattresses.